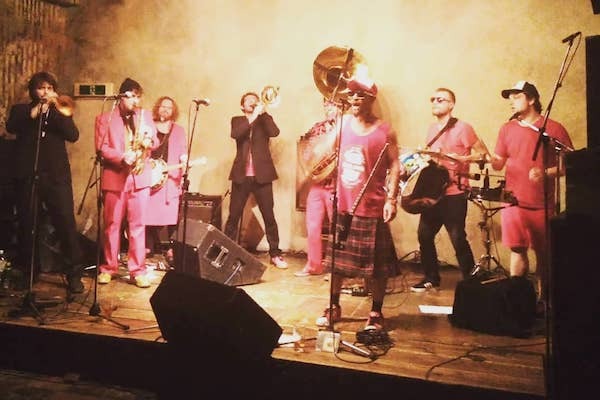 Coming from a city and culture known for its traditional approach, Zahatorte – truly Kyoto live music veterans – are somewhat surprising in their offering. 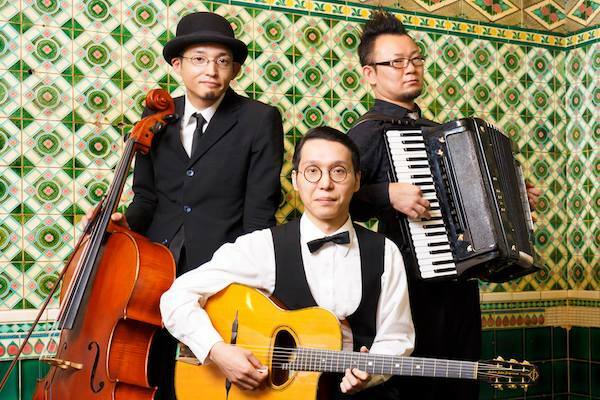 The Japanese band performs a self-described “bossa nova inspired, gypsy-swing tinged, classical mastery”. What’s traditional is their approach, having been dedicated to mastering their unique style for 14 years, playing more than 100 shows every year since they got together. After that long of gracing the stages of the Kyoto live music scene, the band is heading out for an exclusive, limited-show run in Australia. 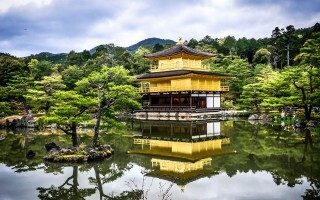 To celebrate their upcoming tour Down under, the band gave us some insight into the best places to see live music in their hometown of Kyoto. 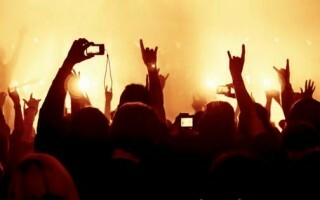 These are their favourite places to check out live music, Kyoto style. 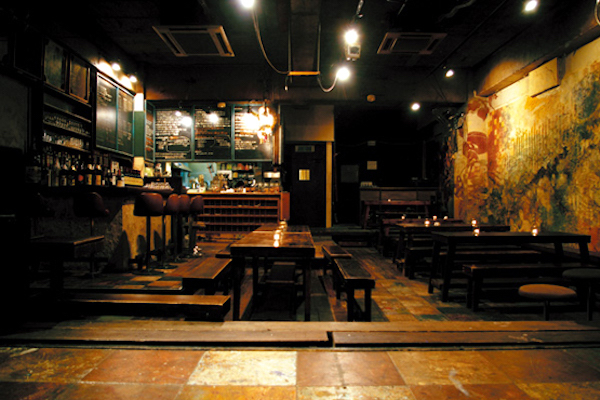 Opening in 1974, this is one of Kyoto’s longest running, most established live music venues. It’s also a bar and a café. The building is super unique, as the space was once a large sake brewery, the wooden interior gives it an exceptional acoustic quality. Most nights of the week you’ll be able to catch a variety of live performances here, but they usually finish pretty early, so it’s best to check the schedule ahead of time. UrBANGUILD is definitely one of the city’s premier underground performance spaces. Rock bands, psychedelic groups, experimental music performances, contemporary dance, live painting, theatre, rakugo, you’ll see it all here. Even though the performances are all very different, what makes the place so special is its rich sense of community, everyone is always welcome, every night of the week. 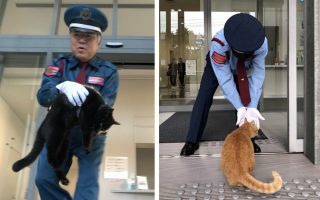 At the end of each year they hold a very special “Yoshinaga! 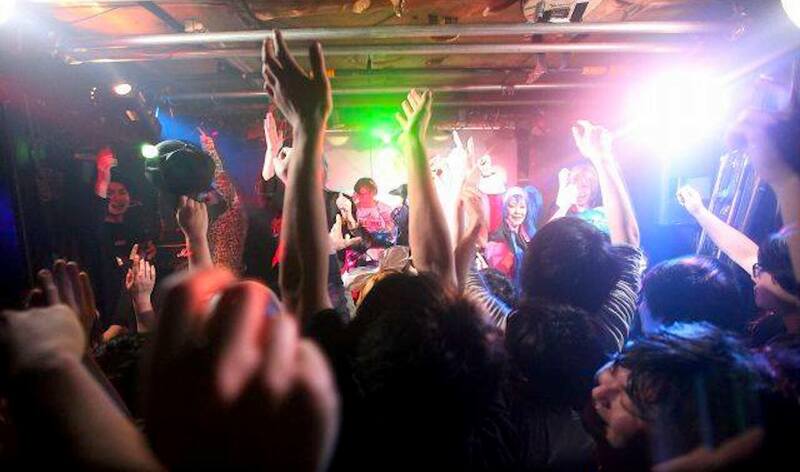 Bōnenkai Live” – an end-of-year Japanese drinking party with live music. 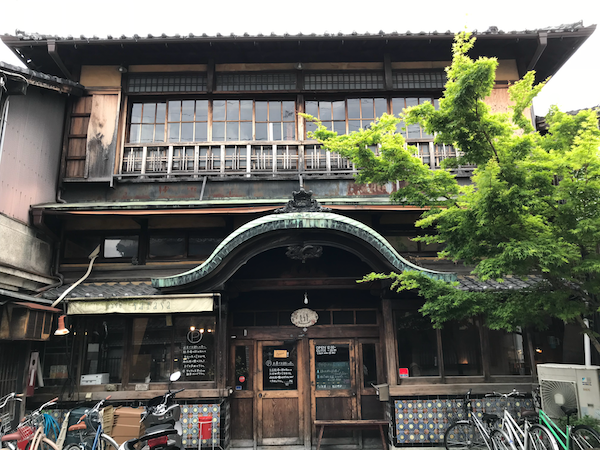 This place is really unique to Kyoto, Café Sarasa is a fully operating café located inside a former public bathhouse. 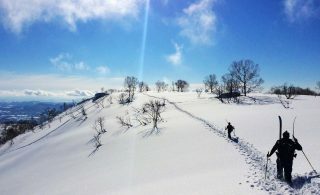 The location is now a registered tangible cultural property situated in Nishijin in Kyoto. There are still plenty of design touches reminiscent of its past life, including male and female partitions, faucets, and local majolica tiles on the wall which are nothing short of masterpieces. 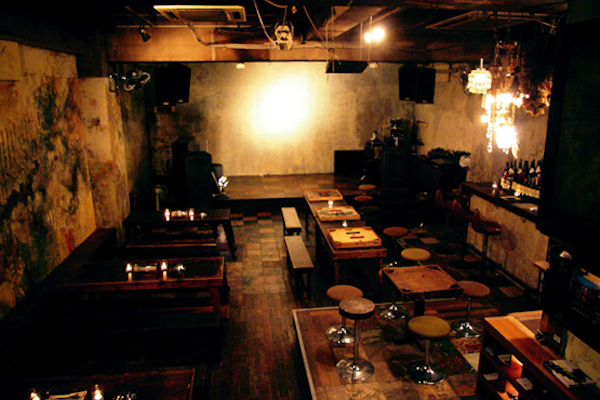 This is practically Zahatorte’s home ground on the Kyoto live music scene – we’ve been doing monthly live events (third Monday of the month) without fail for the past 16 years. 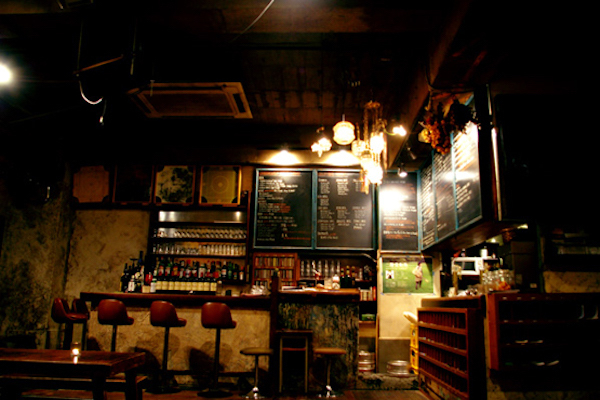 Coffee House, also known as Jittoku is a long-running local hangout that’s said to be Japan’s oldest live house. 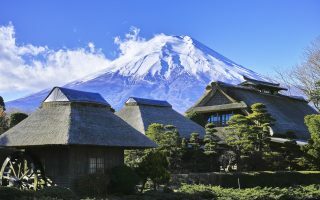 The outside looks almost like a farmhouse, or an old Japanese merchant’s house, but inside it’s a whole different story. Most nights of the week you can enjoy live music, excellent booze and some of the local area’s best cuisine in this relaxed refurbished shop. Nega Posi is a laid back pub, with one of the city’s most impressive sake menus “live and sake” is their tagline. Visiting on the weekend may cost an entry fee, but during the week, there’s no door charge so you can pop in and out whenever, we all stop by to check out what’s going on pretty often. 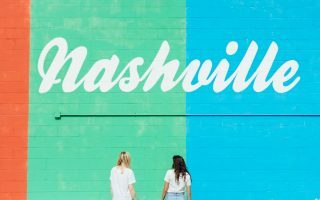 The venue often hosts live shows, but they don’t stick to any one genre, so you never quite know what you’re going to get, which is half the fun. 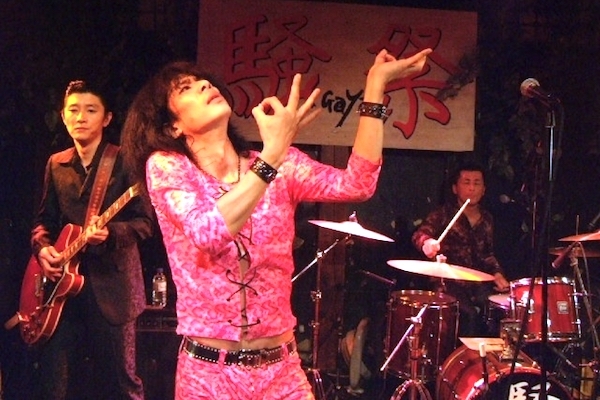 Club Metro is one of the Kyoto live music scene’s most legendary venues. 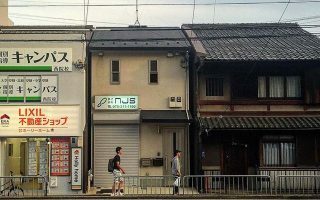 It’s one of the oldest established nightclubs in Kyoto, having opened in 1990. Throughout its lifetime so many of the city’s most exciting and influential artists across all art forms started here. 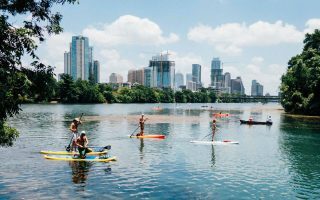 It’s much more of a nightlife hub than maybe some of the other places on this list. If you like staying up late, and clubbing this is the spot for you. The clientele is very mixed in terms of nationality, music taste and walks of life, but everyone is always incredibly warm and friendly. Gorey Café is a pretty unique place, it’s not only a live music venue but also a vegetarian and vegan café and bar. They have delicious coffee, a great selection of wine, beer, favourite comfort foods like pasta and curry, and live music throughout the week. Everything is proudly locally sourced and the menu changes depending on what’s best in season. The space on the second floor is where you’ll find the popular live shows, art shows and occasional workshops too. Kyoto Field is a proudly Irish pub that opened in 2000, making it Kyoto’s very first ever pub of its kind. The cosy pub features weekly Celtic music sessions and hosts other live performances throughout the week. They also host sports events and other get-togethers too. Do be warned, there’s no real rhyme or rhythm to what they host, it’s all a little all over the place. But the Guinness, fish and chips, and curry are always delicious! Catch Zahatorte in Australia this February at one of the below tour dates. 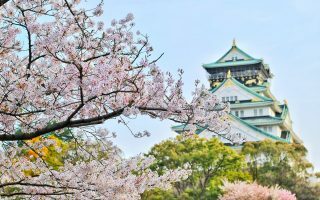 Check out Qantas flights to book your next adventure in Japan.